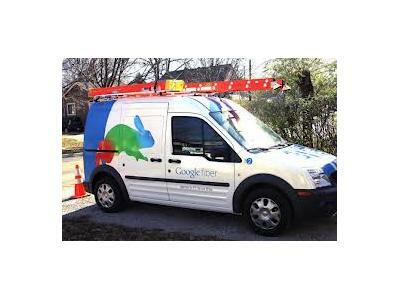 So, what do the average resident or business owner in Kansas City think about Google Fiber? A lot of pundits and politicians and media folks, of course, have weighed in with lots of excited commentary. Join us for an hour of thought provoking discussion with those who stand to be impacted the most by Google coming to town. Call in number is 323-679-0845. * How do John and Jane Q. Public expect their daily lives to be improved by gigabit Internet service? * Are business owners feeling left out and maybe left behind by Google’s focus (for now) on residential subscribers? * What kind of improvements do parents feel gigabit service will bring the schools? * Will a gigabit network increase digital inclusion, or just make the digital divide wider? * Do small business owners believe their companies can capitalize on gigabit speed? If you’re serious about broadband, check out what constituents have to say as we check the pulse of the community in Kansas City.